We build branding programs that anticipate the categorical needs of the brand owner, partners and an extended family of stakeholders, but it starts with building brands that connect with fans. 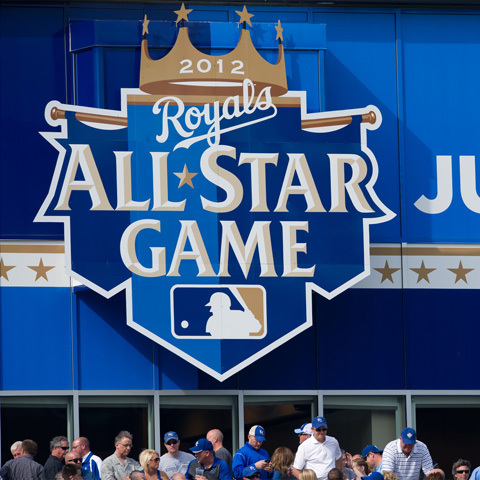 From conceptual development to unveiling, the 2012 All-Star Game's primary mark takes shape. We don’t stitch uniforms, and we don’t embroider patches. We don't build and plan stadium signage or render broadcast animations. We don’t manufacture licensed apparel or collectables -- and we definitely don't make t-shirts. What we do is create the logos and branding programs that goes on all of those things. Stakeholders in sports brands, such as licensees, sponsors, broadcast partners, web designers and advertising agencies, use our logos and style guides to create cohesive brand systems. With over 25 years working with league and team brand owners and their stakeholders, we understand what it takes to create brands that translate successfully in multiple mediums, and we have developed reproduction techniques that ensure speed to market and brand control. Making sense out of complex logo systems. Creating branding style guides for jewel special events. Branding and rebranding sports franchise identities. Designing custom fonts for brand owners. Bill’s background in interior design and furniture design seems an unlikely start for someone who has been immersed in branding for the professional sports world for over two decades. Bill’s start in graphic design and branding came quite by accident. Fresh out of college at the Fashion Institute of Technology with a minor in Wood Design at SUNY New Paltz, he wanted some print-making skills in order to create a printed portfolio featuring the spiral staircase he had just designed and built. So, he took a job as a graphic designer where he could both work and learn how to create his book. Bill's early interior design work. It turned out that he loved graphic design and soon found himself heading up a corporate in-house art department. Next, he took a position as an art director where he focused on corporate identity. Once his freelance became too much to manage, he co-founded Frederick & Froberg Design Office which was later rebranded as Fanbrandz. 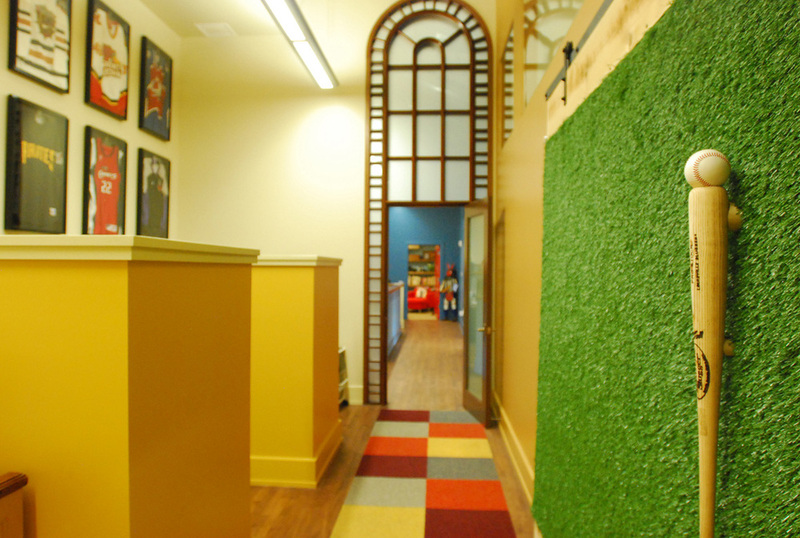 Bill continues to dabble in interior design including the design of a Japanese sushi restaurant and three design studios Fanbrandz has occupied over the past 25 years, with the latest being in the renovated church. Michael's passion for American history has always inspired his creative work. Michael got his start in the business with ABC Network Television during the 2002-03 Season, where he began his design career working alongside the network's print group. Shortly thereafter, Michael signed on with Frederick & Froberg, where he rose through the ranks and now is the Senior Designer at Fanbrandz. 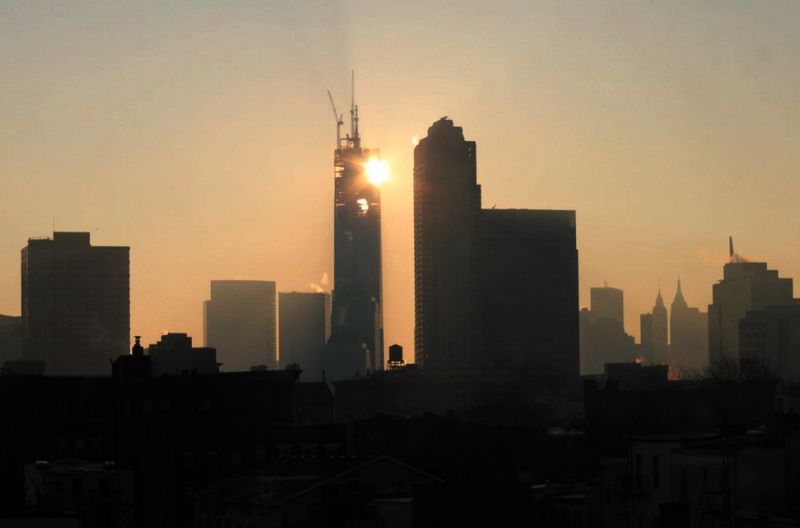 Time-lapse sunrise behind One WTC. Michael is also a talented videographer and filmmaker. In the weeks after September 11th, 2001, Michael photographed the details of a landscape changed forever in Lower Manhattan and years later he began a time-lapse documentation of the rise of One World Trade Center. In the spring of 2013, the Smithsonian Channel and Pipeline 39 Entertainment contacted Michael to film and contribute to their documentary, Crowning New York. The Spire topped out One World Trade Center to it's symbolic height of 1,776 feet. Crowning New York premiered on the Smithsonian Channel on September 8, 2014. Michael posts updates on his blog and Vimeo account regularly. He currently resides in Northern New Jersey with his wife and daughter. Before graduating from Montclair State University with a BFA in Graphic Design in 2013, Mike already had a reputation as a knowledgable and skilled designer, winning the NJ Art Director's Club President's Award and being granted semifinalist status in the Adobe Design Achievement Awards for his hard work and dedication to what he loves. Mike quickly stepped into the design world as the Fanbrandz graphic designer, his fascination with illustration, typography, and color theory being great assets to the team. After starting a sports blog (sportzbroz.com) and spending the summer of 2011 working for MLB.com as a real-time highlighter, Adam freelanced for numerous news and media syndications before landing at Fanbrandz as the studio's lead copywriter. Adam's personableness and passion for sports business has developed his role into a business development lead for the studio, and he was also the driving force behind the revamping of Fanbrandz.com. Adam enjoys golfing, spending time with friends and family, guitar music and traveling. 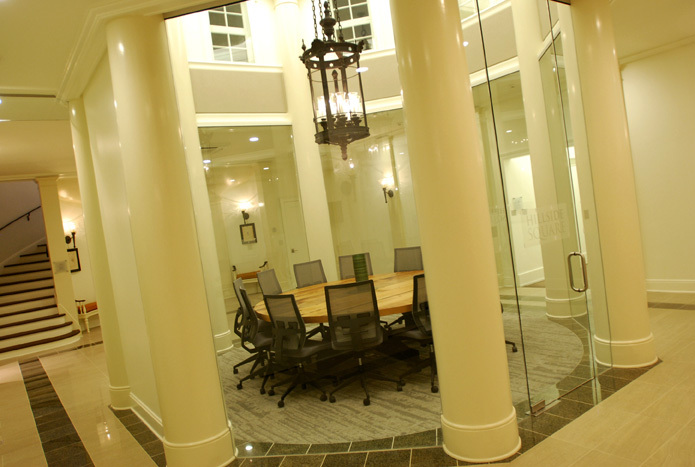 Our roots here at Fanbrandz began to grow in 1987, when Frederick & Froberg Design Office was founded. Our group started with a mix of work, including corporate identity projects, annual reports, brochures, paper promotions and catalogs. Then, in 1989, we partnered with Adidas USA to produce in-line catalogs for the sports apparel giant. This turned out to be a pivotal opportunity that would lead our studio to working with Major League Baseball and to becoming deeply involved with the professional sports industry from that point forward. 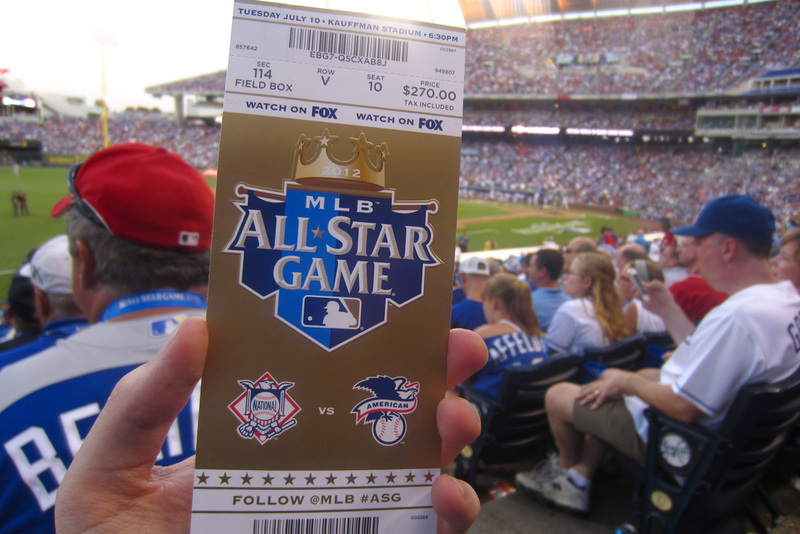 1992, The first All-Star Game brand built. In the following years, we quickly found ourselves transitioning from traditional graphic design to working with clients who were brand owners and licensees. That experience led us to develop some of the first "style guides" for special event brands during the pre-digital early '90s, when the only comparable style guide examples were created for the Olympic Games. In fact, we later designed the logo and style guide for the 1996 Atlanta Olympics Official Licensed marks. 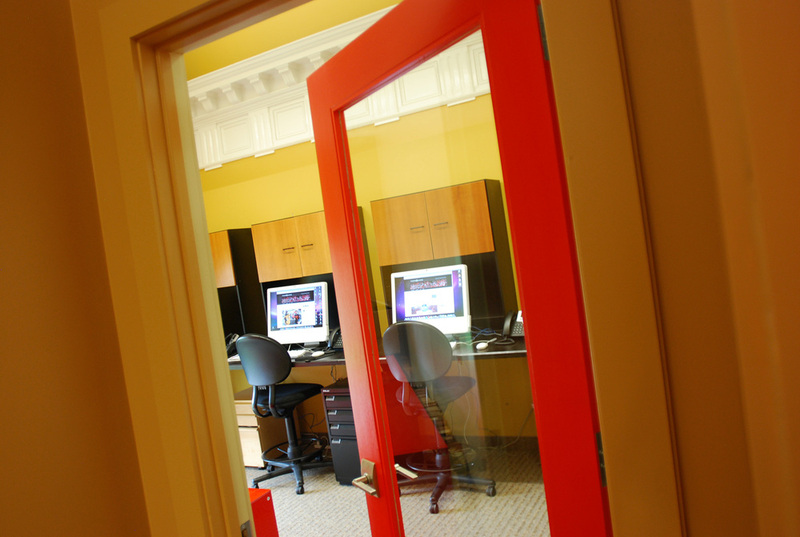 Since those earlier days, the style guides we create are now technology based. For instance, we created the asset management websites for Major League Baseball in 2000, and just relaunched the newest generation of sites in the spring of 2013. We also designed NHL's Brand Asset Management site which launched in June of 2011. With a client roster that has expanded from Major League Baseball to work with the NHL, NBA, NFL, MLS, WNBA, NASCAR, USTA and others, we've developed true "tribal knowledge" and specialized skills unique to an industry woven together by brand owners, licensees, broadcast partners, sponsors and the most passionate and invested consumers on the planet–fans. With two very distinctive niche markets having developed in our shop over many years, we chose our firm's 25th anniversary to rebrand and launched Fanbrandz focusing exclusively on sports related branding while StyleWorks Creative focuses on lifestyle and entertainment branding. Today, Fanbrandz and StyleWorks Creative continue to collaborate on chosen projects but have expanded independently to better serve our specialized markets. Fanbrandz Moves to "The Church"
This innovative renovation of a 22,000 sq. ft. church followed “green” and “sustainability” methods and complies with LEED (Leadership in Energy & Environmental Design) certification. Amenities include a charging station for electric cars and handy plug-ins for iPads and iPhones. 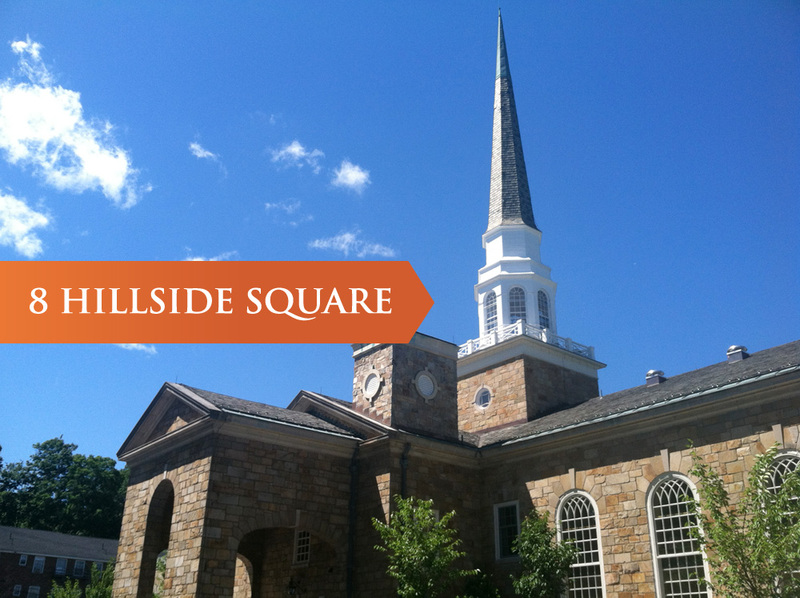 The building has since won multiple awards acknowledging the innovation in retrofitting the former home of First Church of Christ, Scientist into modern office space.